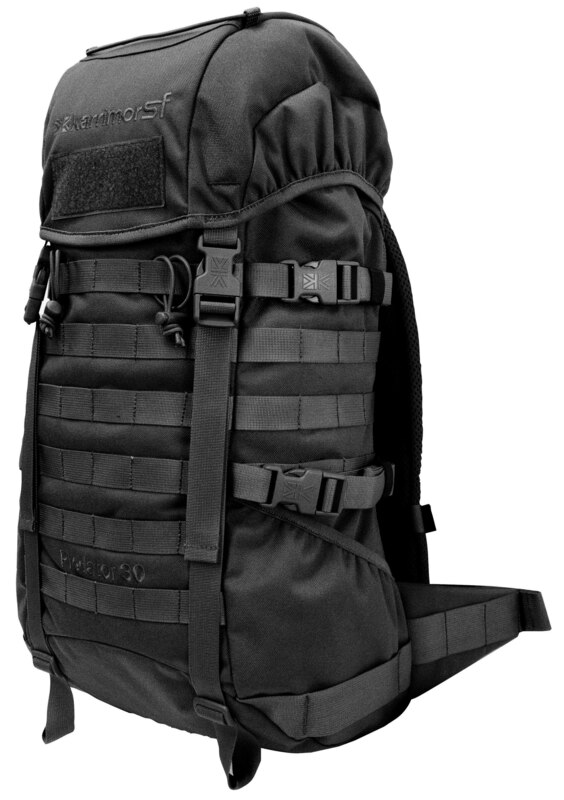 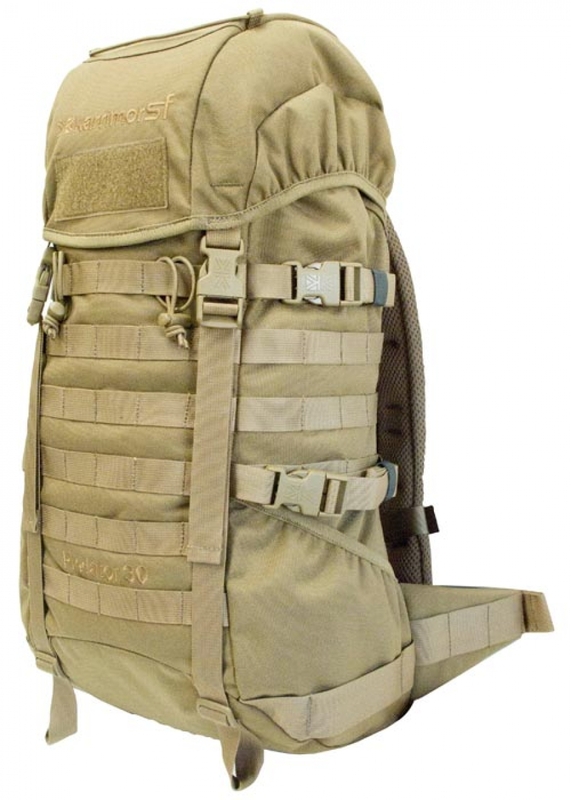 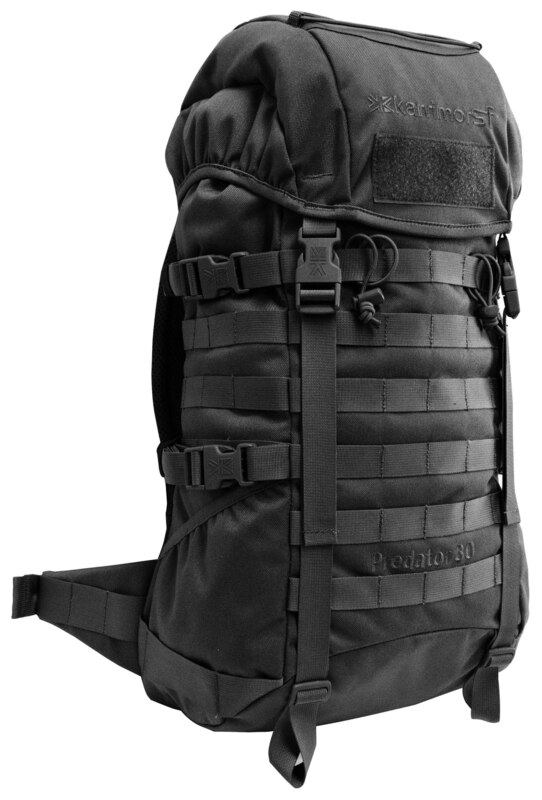 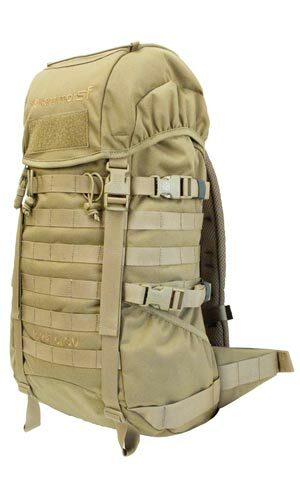 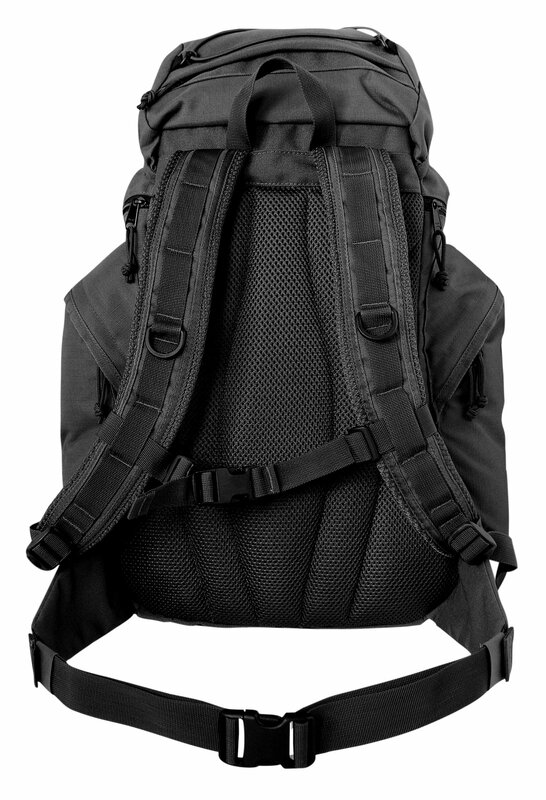 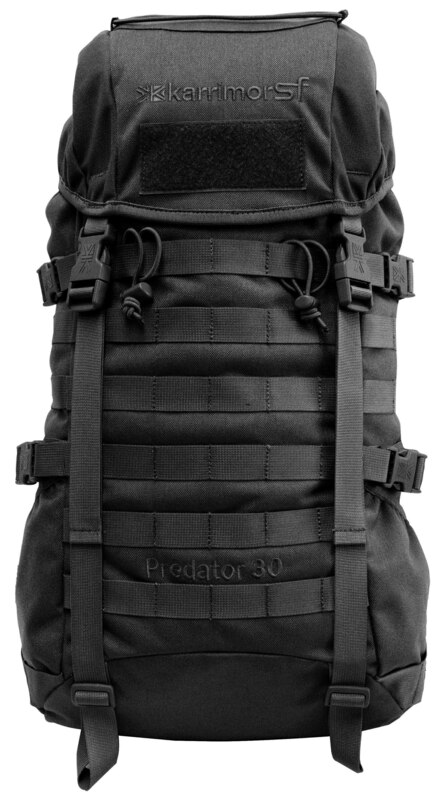 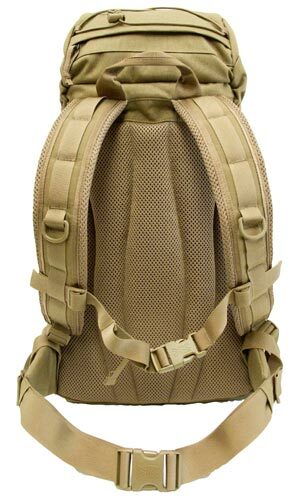 Category: Backpacks. 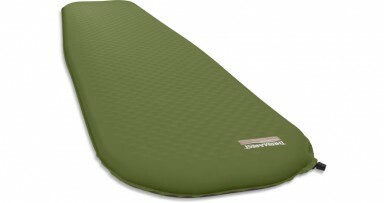 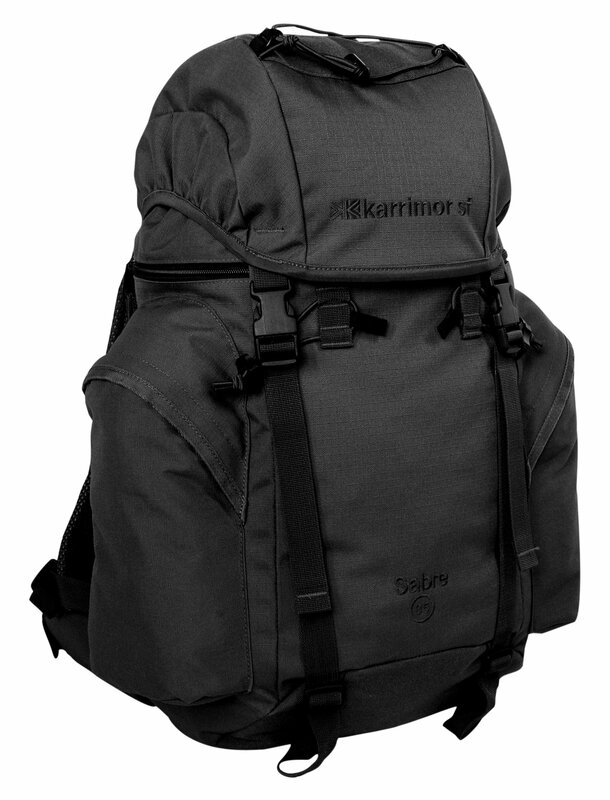 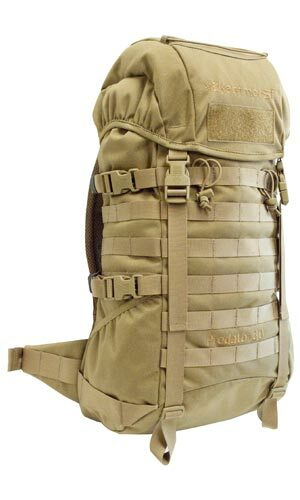 Tag: Karrimor SF. 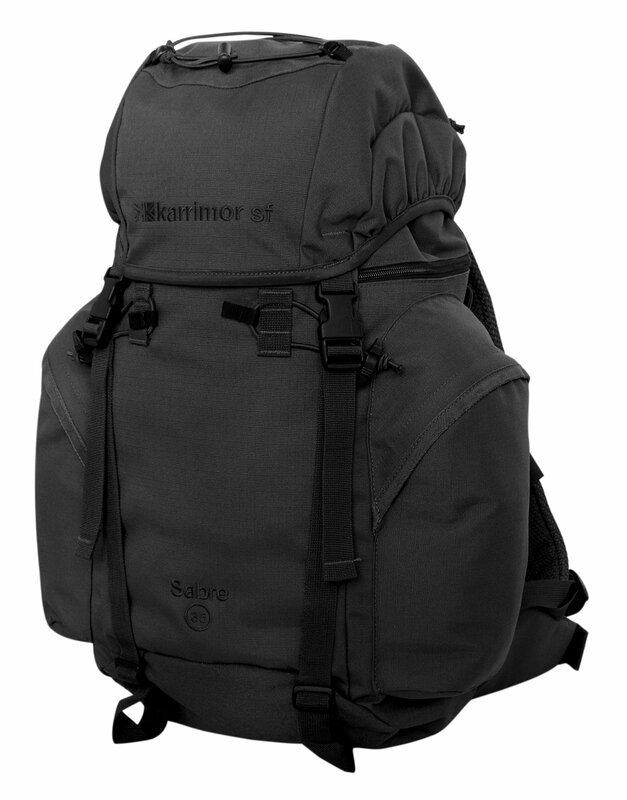 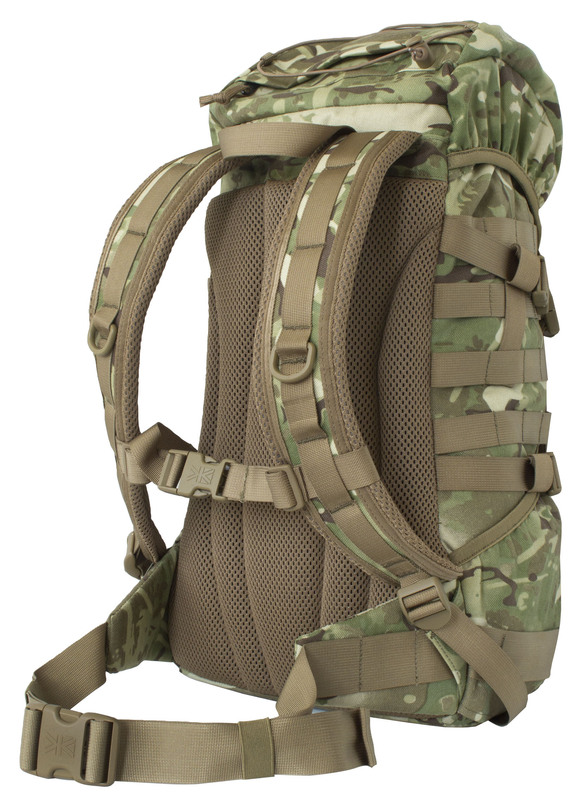 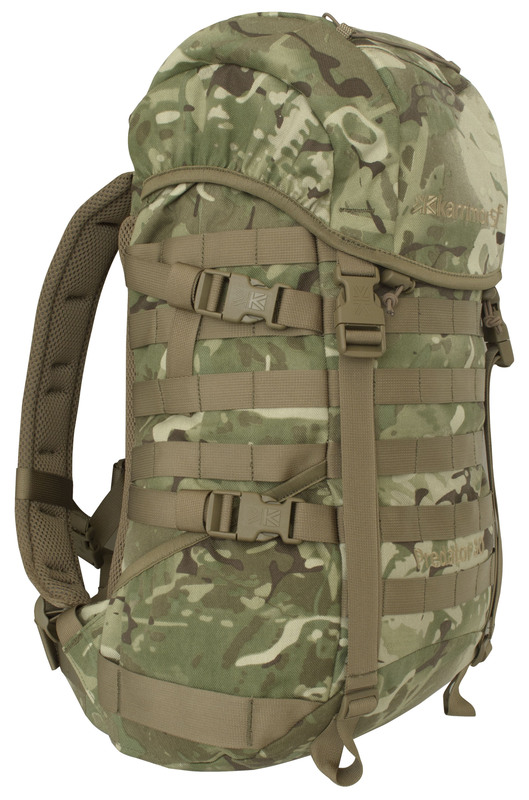 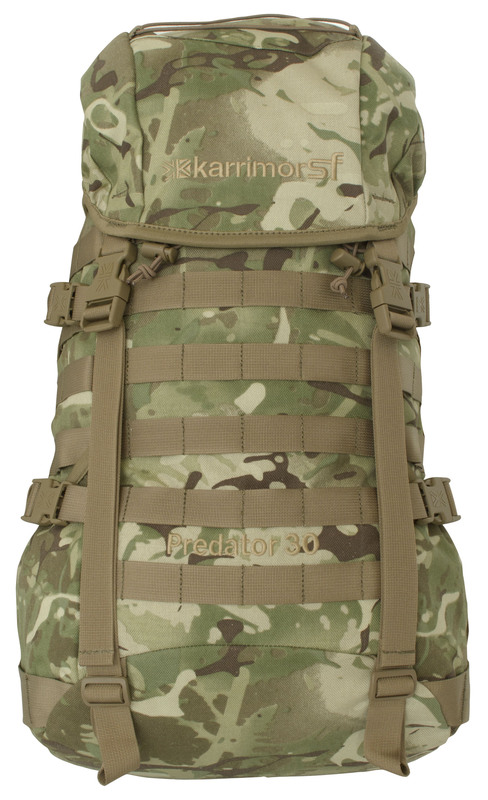 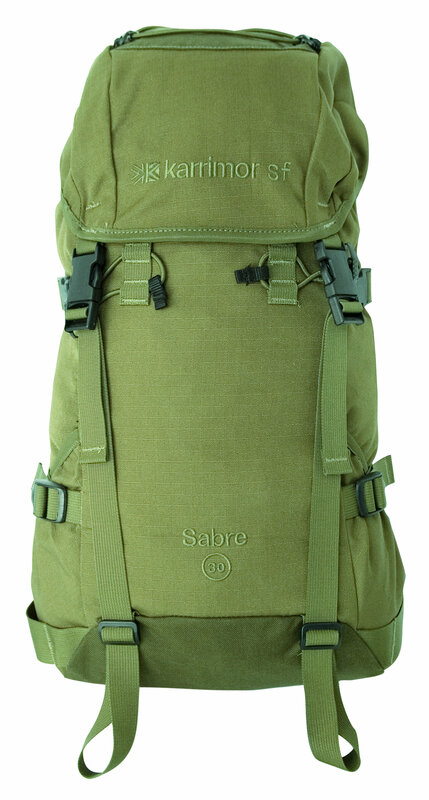 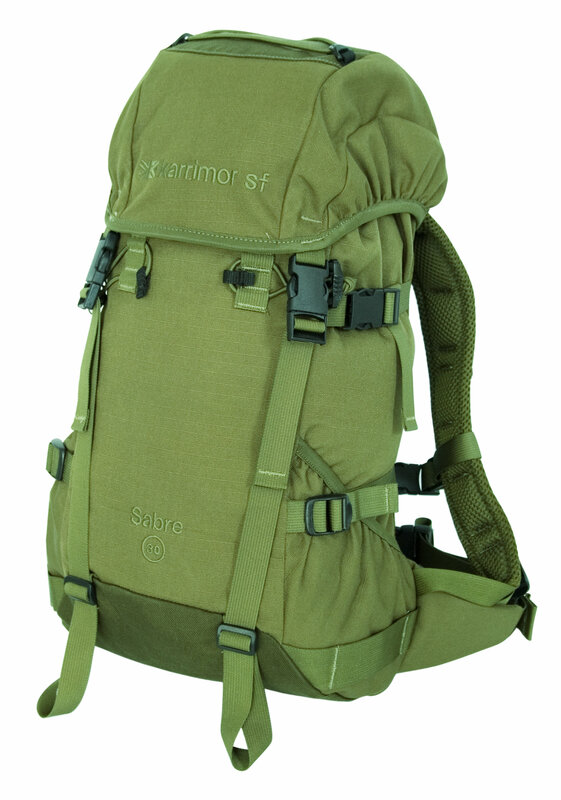 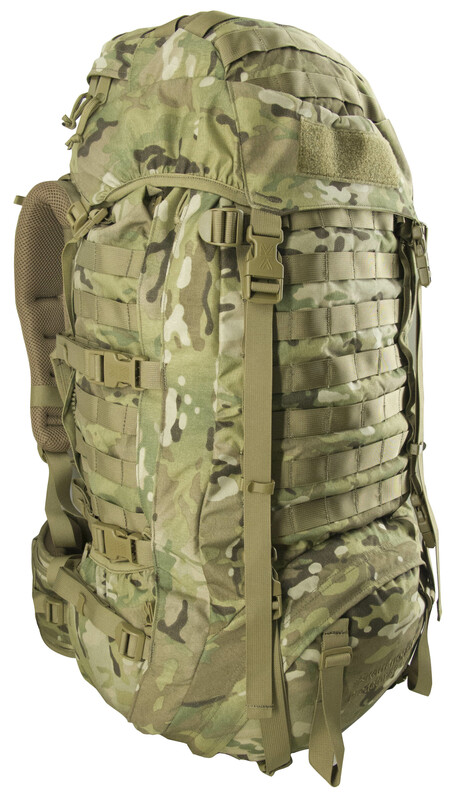 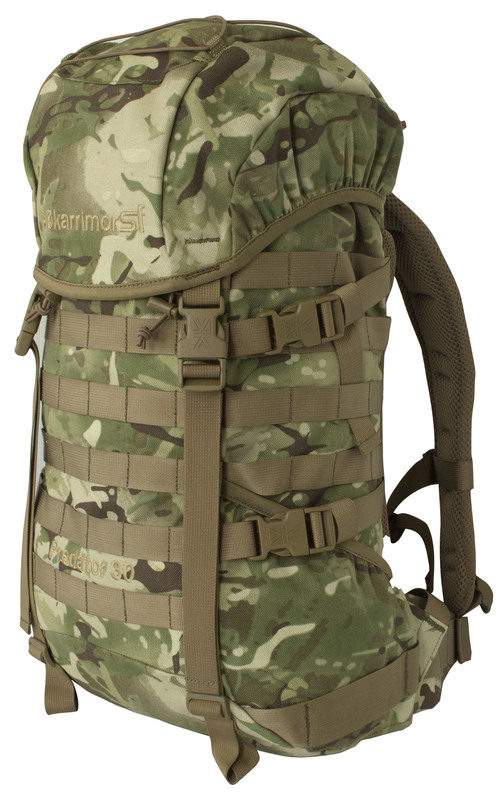 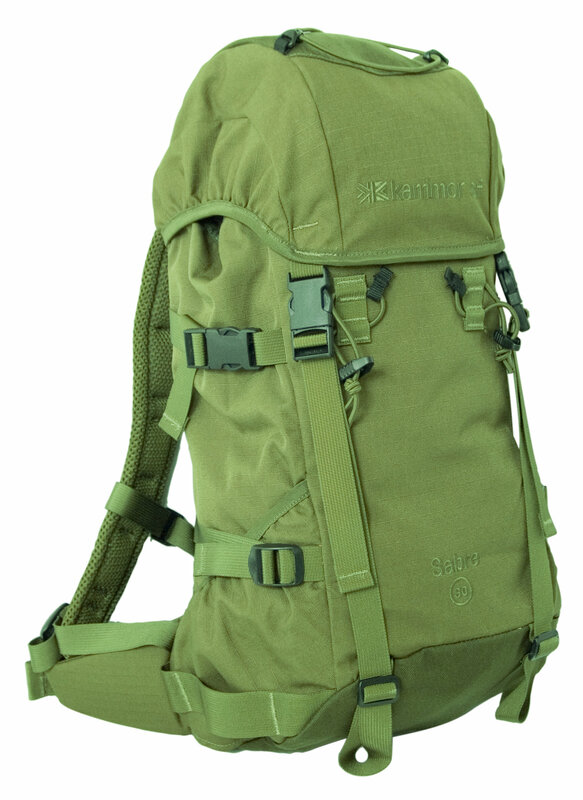 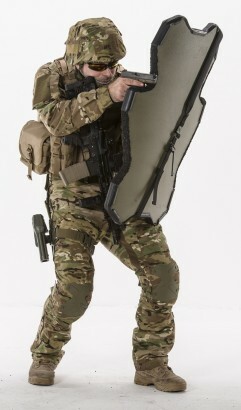 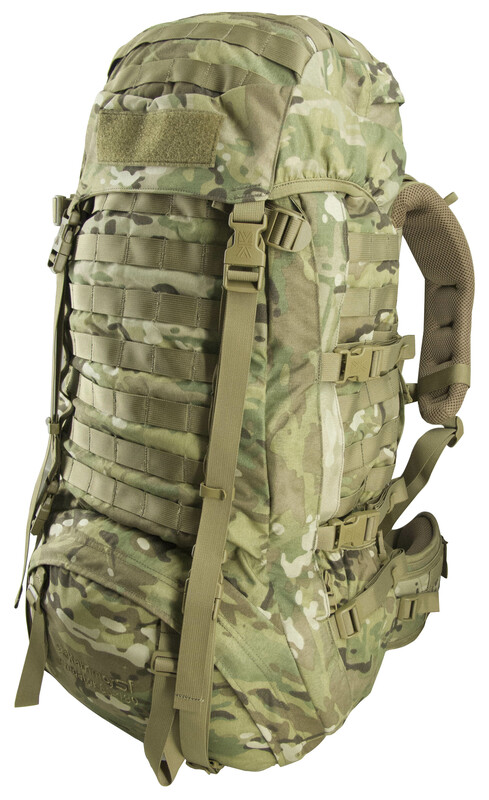 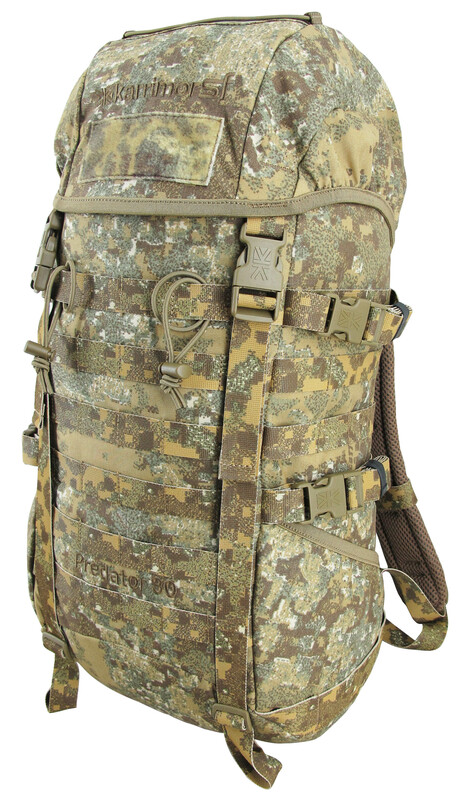 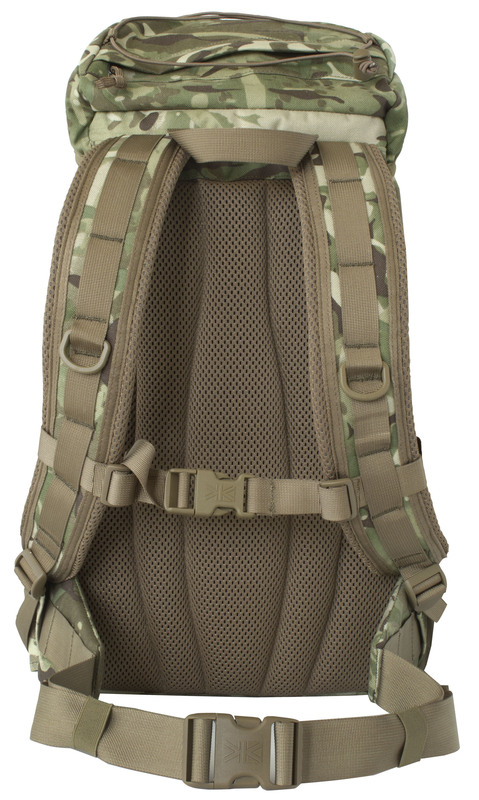 Karrimor SF daypack range offers the user great solutions for lightweight load carriage. 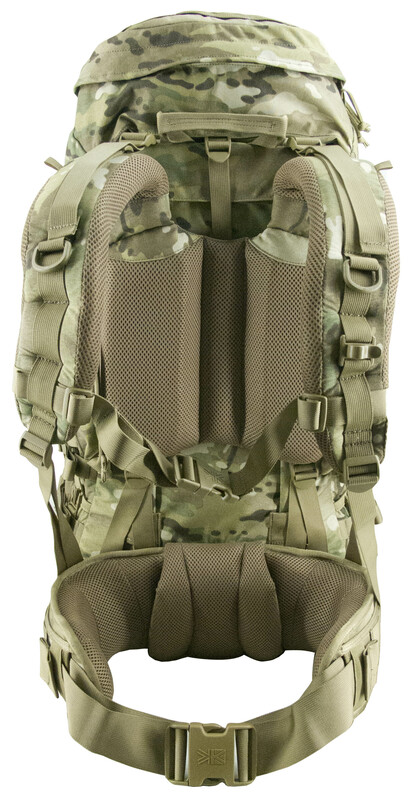 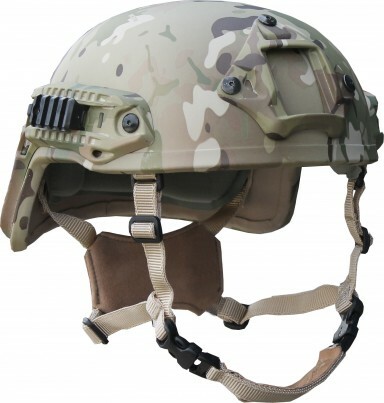 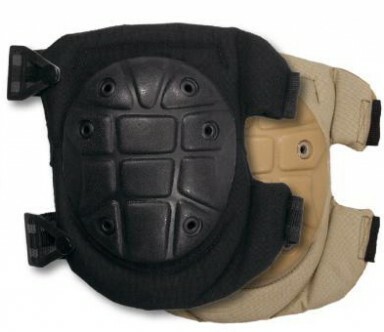 Made from high quality materials, they feature 1000 den or 500 den nylon fabrics coated with a silicone/PU elastomer improved tear strength and flex resistance. 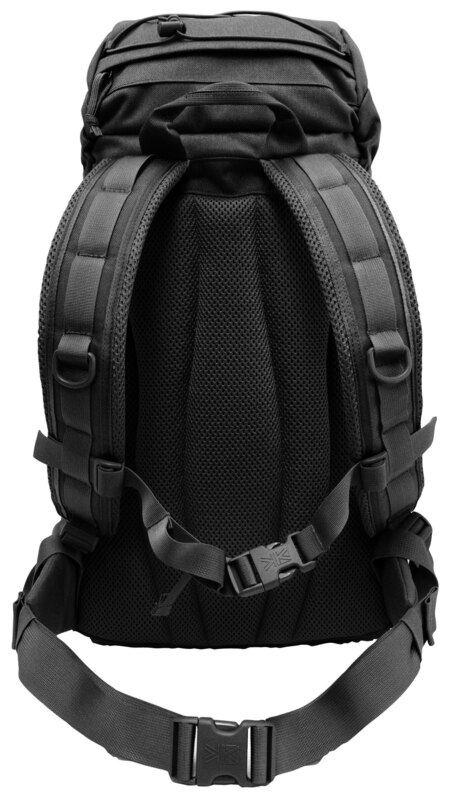 Buckles are from top quality manufacturers to offer best performance in any condition.